Architectural photographers using the Nikon system rejoice! 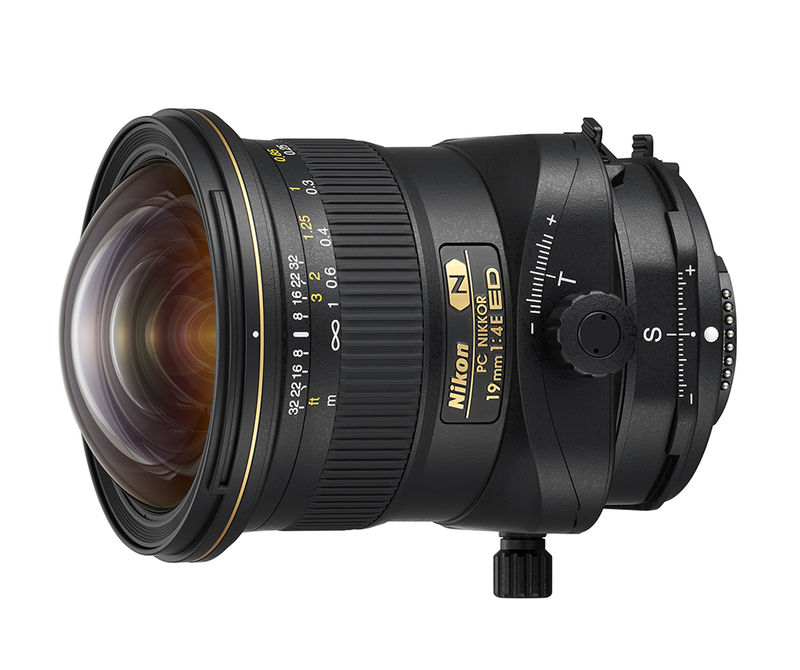 Nikon has announced the PC Nikkor 19mm f/4E tilt-shift lens. For a long time, the ultra-wide tilt-shift lens market was dominated by Canons 17mm TSE while Nikon’s widest goes only up to 24mm. The PC Nikkor 19mm f/4E offers a 97º field of view and can shift ±12mm and tilt ±7.5°. It contains three ED and two aspherical elements, and unlike the previous PC lens designs, the tilt and shift mechanisms can be adjusted independently from each other. This allows photographers to set the tilt either parallel or perpendicular to the shift. The lens will be available from next month at US$3399.95. 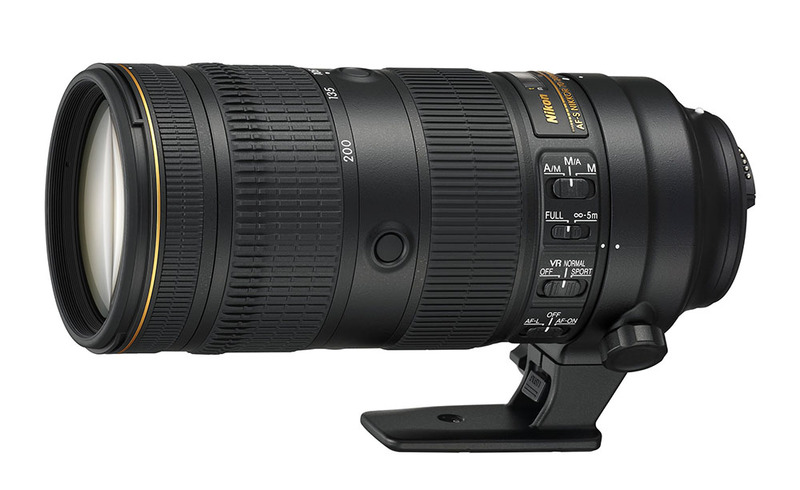 Nikon has also released an update to their 70-200mm workhorse lens with a new optical design, improved vibration reduction as well as an electromagnetic diaphram. The lens has 6 ED, 1 fluorite and 1 high refractive index element, and a Nano Crystal Coat reduces flare and ghosting. The front and rear elements are fluorine-coated to prevent smudging. The newly improved VR gives a 4-stop advantage compared to 3.5 in the previous model. The lens will be available next month at US$2799.95.